HC has passed these orders on a petition taken up suo moto by the court as Public Interest Litigation on a petition filed by the students of Government Senior Secondary School, Doghari, Mandi. 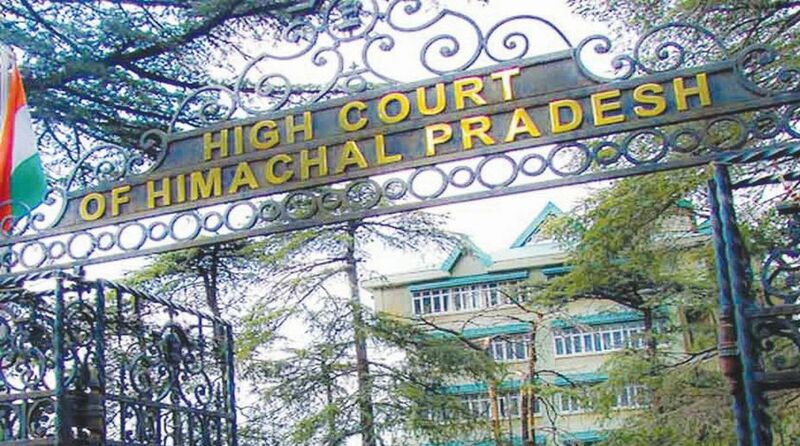 The Himachal Pradesh High Court on Wednesday flayed the government on the issue of filling up vacant posts in Education department and the implementation of Right to Education Act (RTE). Irked over the lack of compliance of court orders, the division bench of Acting Chief Justice Sanjay Karol and Justice Sandeep Sharma directed the Principal Secretary (Education) for personal appearance in court on 13 September. The Principal Secretary has also been directed to inform the court as to what steps the government has taken for filling up the unfilled posts in the Education department and file affidavit on the same. It is worth mentioning here that the court appointed Amicus Curiae had pointed out towards failure of the government in filling up of vacant posts in schools and implementation of Right to Education Act as per the order of Supreme Court and HC. The HC has passed these orders on a petition taken up suo moto by the court as Public Interest Litigation (PIL) on a petition filed by the students of Government Senior Secondary School, Doghari, Mandi. The students had complained of non-availability of proper staff in their school and had further alleged that in their school, most of the posts of teachers/staff are lying vacant, due to which they are deprived of the right to education. They had also alleged that for the last 11 years, there was no math teacher and for the last three years, no science teacher has been posted in their school. Further, due to non-availability of maths/science graduates within the periphery of 20 km, their Principal could not engage teachers through SMC also. They had also stated that some of the students in their school come through boats but no measures for their safety are being taken by the authorities despite several requests. The court in its earlier order, passed on 29 August had directed the Principal Secretary (Education) to file affidavit furnishing the information regarding the number of schools district wise, Number of sanctioned posts lying vacant subject wise and number of posts for which, requisition stands sent to the HP Staff Selection Commission. The Court had also directed to indicate the timeframe within which the remaining vacancies shall be filled, which are required to be filled up. 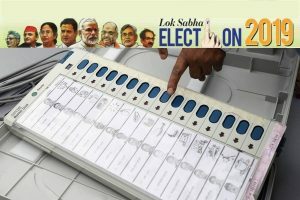 However, during the course of hearing, the court observed that the affidavit filed by the Principal Secretary (Education) was not in consonance with its earlier order.